The popularity of MBA has always been there not just because it lands you up with a white-collar job but because of the growing success stories of various persons who now hold key post in big companies. Some have seen their ideas with results coming out like flying colors while some still facing the initial hurdles. 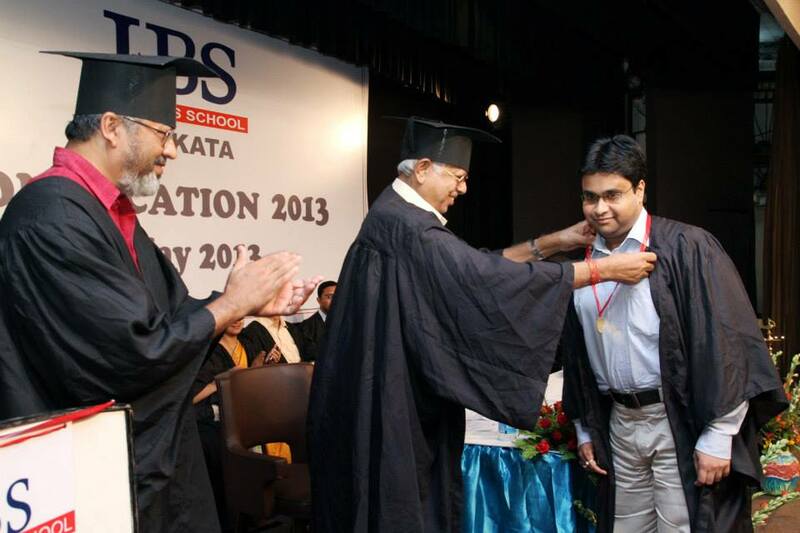 To call a spade a spade, there has been a debate to the contention about a successful MBA. On one side of the road there are individuals who are still setting the milestone while on the other side some have already leap-frogged to a bandwagon of success. Interestingly, both sides have the same objective – “Success”. 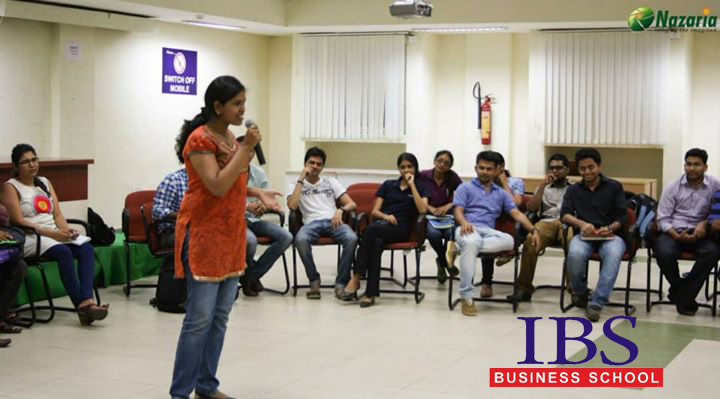 A roadmap to the Corporate World: MBA walks you to the very corners of the Corporate World. It introduces you to the hierarchical structure and functional relationships. It throws light on the ethical aspect of the business and helps imbibe the principles of business. It definitely tells you what is what without which you would have to bang your head against the walls to understand them. It provides you with all the basic jargons and concepts of a corporate world which otherwise would be nothing but a maze at the workplace. Without which it would really take time to set the right foot ahead. Having known various aspects of the organization provides a higher degree of coherence and promotes the level of indulgence towards the job. 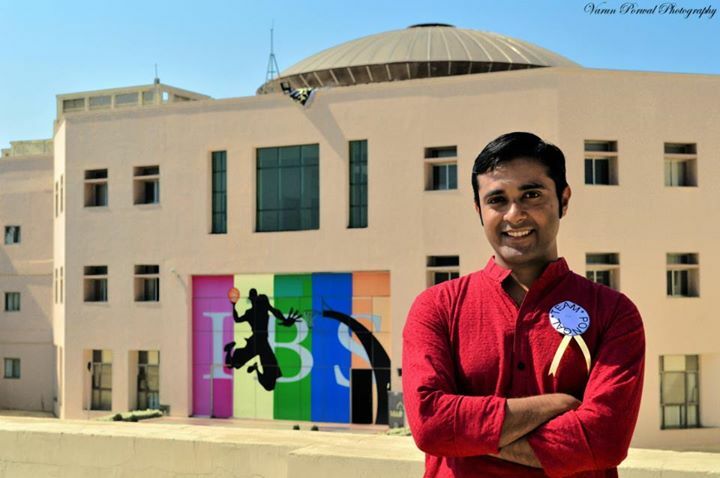 Take your career to a new height:MBA scales the wall of success and surfs up to a new height in one’s career. 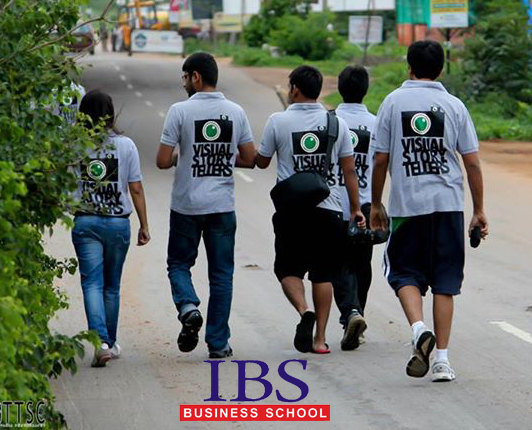 Whether it’s a fresher’s job or an experienced job, MBA helps to scale new height. An organization would always prefer a person who is better qualified and skilled to have a prominent and challenging role than who is not. They would prefer to associate themselves with a qualified person and an MBA is not a left out ofthe wagon. The probability of promotion for a person with an MBA degree from a prestigious college is definitely higher than the one who is yet to have an equivalent qualification. In short, the potential of growth in career manifolds by having this professional and recognized degree. Leadership Skills: MBA is not a cake walk where you just enroll and after 18-24 months you see your degree in your hand. In fact there is more than what meets the eyes – it is indeed a rigorous scheduled course overlapping with empirical case-studies, project work and brain-storming session. The course is backed by both theoretical and practical knowledge. Having tested both your perseverance and stress, it dwells the leadership qualities. It instills in you the quality of self-starter with an air of confidence. 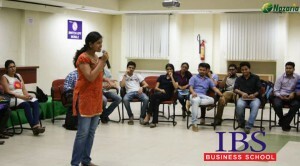 MBA definitely helps you groom in a way where you could be the one leading the team. It pushes for a new age managers where you know what is to be done and how it is to be done. A Strategic Thinker: If you are thinking just like what your peers and colleagues and bosses are thinking then what is the value addition do you think you are making? At the end, you will queue up exactly the way others have been queuing for years. To bring a spin to your thinking, MBA plays a pivotal role. MBA puts you through multiple contrasting environments. This helps youevolve your thought process in an innovative ways which is instrumental for out-of-the-box thinking. Solving a problem would be more driven by rationale thoughts than mere emotional dilemma. Tackling an issue would no more seem to be burden and threats would look like an opportunity. Excellent networking: The course kicks off with a network of classmates with whom the interaction is extensive, who provides just not a nurturing environment but also act as a string binding others together. The social network so created provides enormous opportunity to explore resources. Like minded share not only business ideas but also lead to a new unproven path of innovation. The active approach of lecturers and mentors paves a way towards proactive thinking. 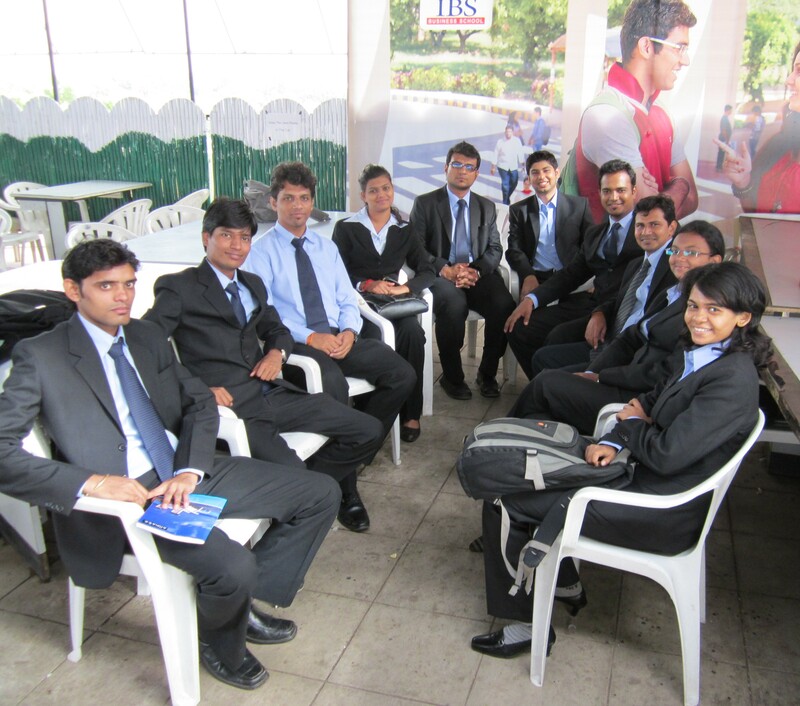 They are the one who become a pioneer force of networking during placements and job change. These are the same people who will help not just during the pre-MBA times but also post-MBA times. The alumni network act as a pyramid providing referrals and job opening. Their career counseling and years of experience help make crucial decision as to what Job to take and what profile to choose. In short, MBA at the end gives you a new family. Multi-domain Knowledge: MBA sure comes with specialization but it definitely is structured in such a way that the aspiring candidate is made aware of various domains and specialization. The initial semesters and curriculum is focused not on basic ideas of the domain but indeed a more in-depth knowledge. 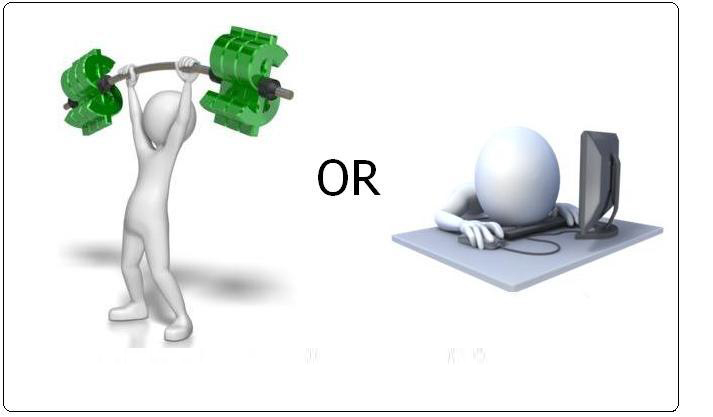 This leverages in dealing with ad-hoc problems and queries which comes up at the workplace. Further, the specialization act as a catalyst in strengthening the knowledge and related skill-set. Multi-domain knowledge has been a crucial transformational force not only in taking up a new job responsibilities but also providing deliverables. Team Culture: MBA, unlike many other courses, is collaborative and team based learning which is extremely important at the workplace where virtually there are so many teams and departments to interact. As the organization grows bigger, the complexity of teams and departments too get broader and to stay afloat one has to be resilient. As the position grows bigger, so does the job responsibility and the accountability with more team leaders and team to take care. Managing these teams becomes the inherent part of the Job. 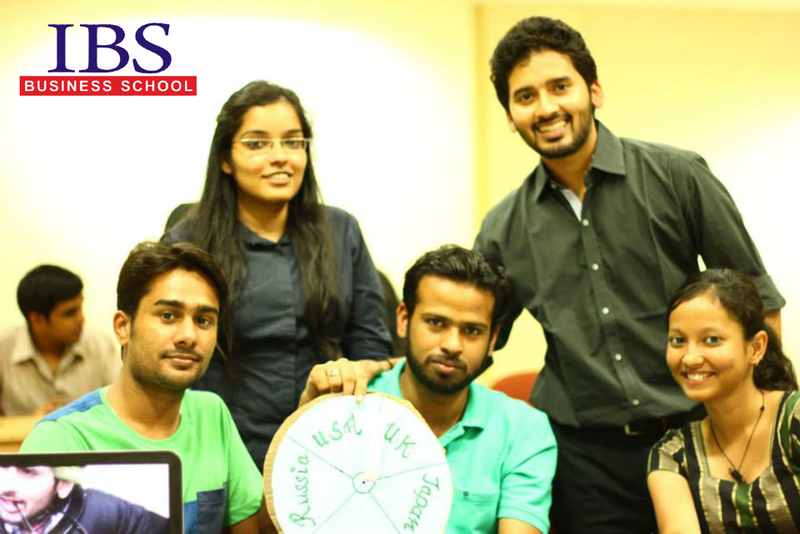 MBA thus provides a greater scope to learn those skill sets through various approaches like case discussion, focused group, project groups and brainstorming sessions. With these methodologies managing multiple teams becomes much more easy and sustainable. 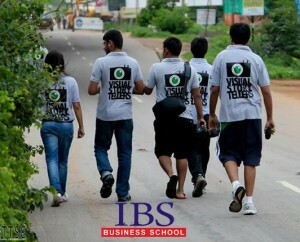 These takeaways show MBA is not a course to be substituted. Its relevance is sometimes truly felt when we are at the workplace. Much felt is the aspect that it spurs the mind to various ideas which otherwise would have mostly lost in oblivion. 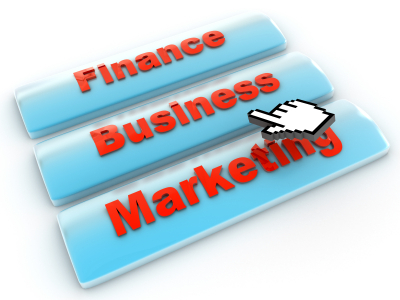 Marketing as an Elective- Is it a honeymoon period ? The weather was somewhat cold and damp and the sips of hot tea from roadside dhaba (I do not remember the name of the dhaba now) outside the college seemed nothing less than panacea. The fourth semester had started and so were the winters. I saw a small group of our college students approaching the dhaba making their way out of smog. 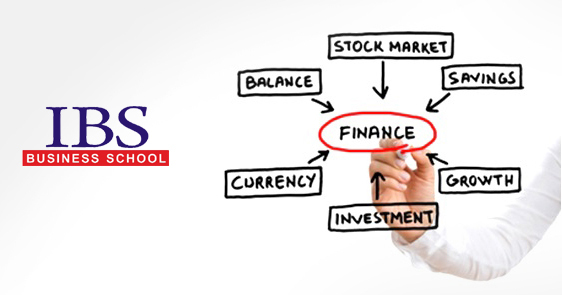 It was one of the groups who had taken Finance related subjects as electives. A few waved at me and all of them took plastic chairs scattered all across the dhaba and got into a serious yet animated discussion. Suddenly, one of them looked at me and blurted out- You marketing guys have a splendid life with no stress and strain. You guys enjoy the true honeymoon period which B-school offers to students who choose marketing subjects as electives- he continued and winked somewhat sarcastically. Isn’t many students, especially those who choose finance as elective strongly feel the same about marketing and those who choose it as elective. However, I beg to differ with those who carry this perception. Undoubtedly, I call it as a period when we feel more carefree while thinking but have several intricacies to understand and learn. 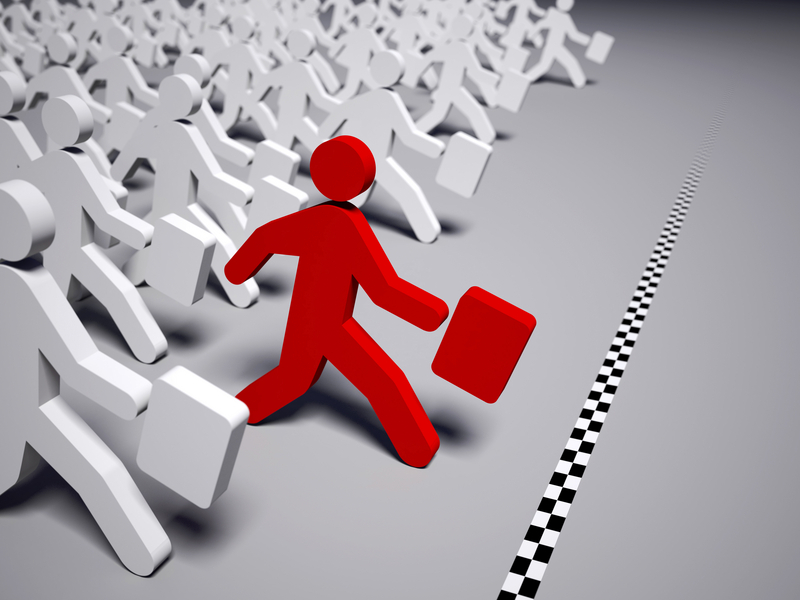 Every elective in the field of management has its own advantages, scope, horizon and limitations. The first year of the B-school familiarizes all with subjects from all the fields of management and make majority of us prepared regarding which path we shall ideally choose. 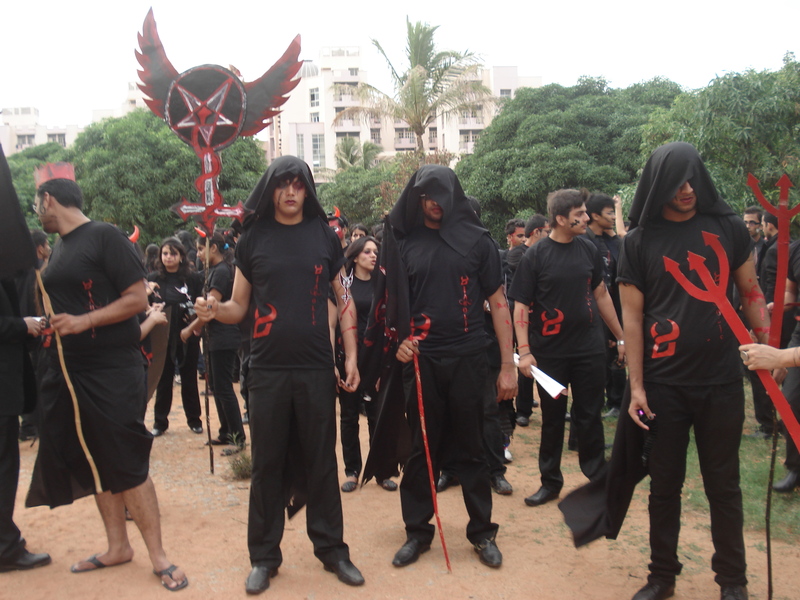 Our batch mates choose electives as per their inclination, interest and keenness and many form combinations what we call as Major and Minor (Major as Finance, Marketing as Minor and vice versa and many such combinations) but the underlying fact remains the same for all- burn the midnight oil lamp and ensure and secure a promising career. Marketing as an elective brings true value to those who opt for it and I am sharing my viewpoints which are highly personal and individualistic with a touch of experience shared by many of my peers and colleagues. You learn to Analyze- Markets are growing and new markets are getting developed. What differs is the dynamics of the region, driving forces in the particular market, consumer behavior and many such related aspects. 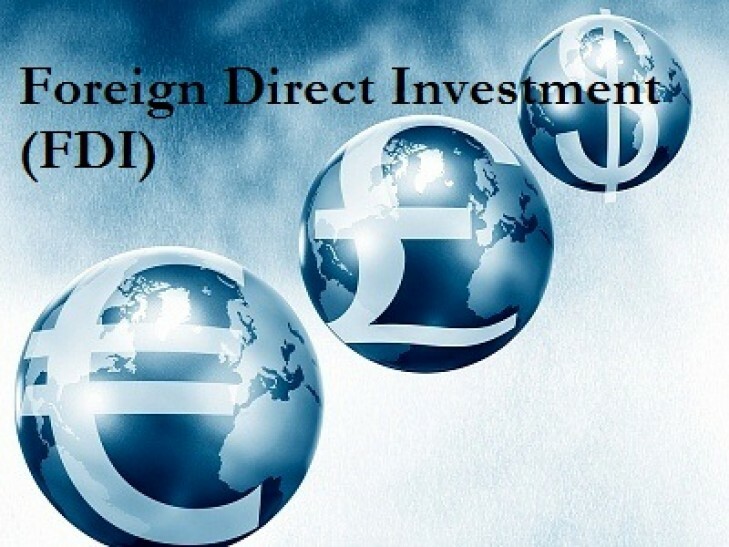 The analysis of such markets through Case Studies, discussions in galore, presentations indicating probable solutions certainly develop a strong sense to analyze. You learn to Strategize sans rigidity- One suit, fits all never works in dynamic markets of today. Standardized practices have fallen flat and only customized solutions work successfully. When we are able to analyze a problem in a particular region, product, service and consumers, we tend to form specific strategies to deal with the problem(s) at hand. I still remember late night discussions often leading to arguments and bickering with fellow mates, studying theories, jotting them down and presenting it to mentors has helped a great deal and now I can (can only mention about myself) craft effective strategies, however with much space for error and improvement. The discussions with mentors often opened avenues to new perspectives of looking at and dealing with the problems. The additional and biggest advantage was that it reduced the amount of rigidity in thinking and approach to zilch. Today, I can confidently state that what I learned during my B-school days has provided me what I can term as a strong sense of direction depending upon the situation(s) with adequate flexibility. Explore, Experiment and Develop- What I may define as beauty of marketing as elective is that it provides enough food for thought, makes you exercise your mind round the clock, imbibes attributes to explore, experiment and always think beyond imagination. Marketing truly makes you creative, daring, adventurous, risk taker in a calculated manner and a true thinker. Developing markets, penetrating into new markets is no child’s play and that’s what marketing as an elective teaches. It undoubtedly equips you with limited tools to tackle it and your experience as a marketer once you join the professional world arms you to the teeth. You become more expressive and persuasive- Marketing is termed as a Cost Centre which it actually is. The huge investments made in marketing initiatives help to spread awareness, establish the name and strengthen the position, be it a product or service. But the route to Brand Marketing Divisions of big MNCs sails through the narrow alleys of sales. 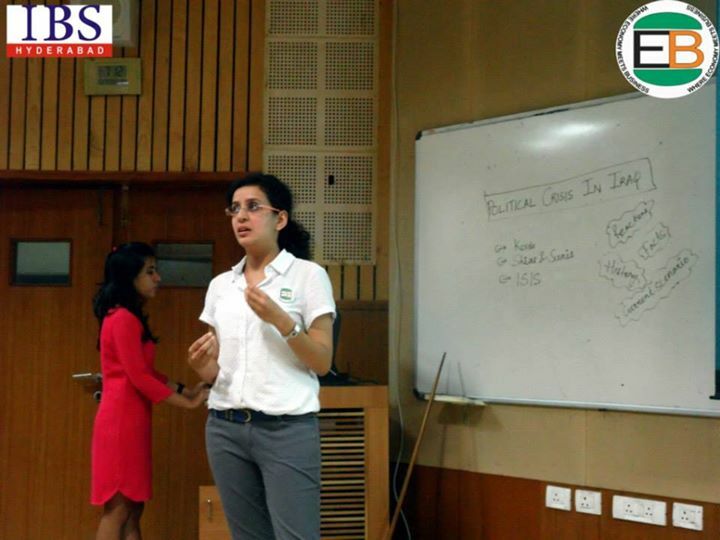 Marketing sessions in B-schools make you to be more expressive, persuasive and logical. Imagine presenting a case study about launch of a new product in a class of 35-40 students, mind of each one oozing out with new ideas, approaches and perspectives. Difference of opinions in such sessions is quite mundane and everyone faces wrath of their classmates who are otherwise amiable but turn into ferocious rivals during that time. and what field of marketing, even in theory teaches us is keep your cool and calm, be sangfroid and keep your mind open to search for solutions no matter how worse the situation gets. An aspirant can become a successful and effective marketer only when s/he knows how to keep a broad smile on face and keep the head cool under all circumstances. This is not all. Marketing is never done in isolation as statistics of various sorts are involved while allocating resources and determining the effectiveness of set of strategies devised and implemented and the team requires working in tandem with other divisions and with each other as Hobson’s choice. So, a relaxed demeanor and carefree attitude shall never be confused with what is called as relaxation time for the students who choose Marketing as a career path. The subjects, training and grooming prepare majority of us to face the real world in a calm fashion. Well, I do not think a honeymoon will bring so much on platter to chew simply in ten months. In the end, I would like to state that Marketing is not simply confined to leaves of Philip Kotler tome but like all existing electives, transforms those who choose it and work hard towards learning its nuts and bolts. Working in a Startup: Things to Know! The business news daily’s are filled with headlines of how Startups and young entrepreneurs running it are making a fortune from the business they had set only a few years ago. A lot of the newspapers do sensationalize these stories and build a glorified case around it however in India we are still living in a business environment where about 600 new ventures emerge every year out of which half of them die in the first year while the 30% that go past the crucial 12-18 months mark also eventually end up in the grave within three years (a study by Microsoft Accelerator). While graduates / postgraduates fresh out of college are looking for a placement or someone in the working force is looking for a switch may explore working for a startup firm; it may come in handy to watch out for the below mentioned areas before one takes a plunge in the unknown world of risk and opportunities. Few of us have the tendency to look for safety net in our jobs, imagining career in a single place for a decade or more and there is nothing wrong with having such expectations. Unfortunately in a startup venture there is no such safety net, at least in the beginning. Thus the element of risk of the company not being there in the next couple of years may be a tough fact, one may have to deal with. 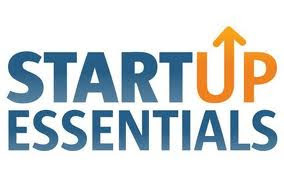 As a startup ventures which is started by someone’s hard earned money it may not be having the initial booster shot of dollars by a venture capitalist and in all likelihood the incumbent will have to act as an all-rounder and perform several functions at one point in time. There will be many occasions that you may be the divisional head of an entire function and the next moment you will have to double up as the admin assistant or deal with daily chores of the office. There is nothing defined as petty work is the moral of the ‘startup story’. The above mentioned is true for all scenarios involved with a working professional, but my strong recommendation would be to join the startup venture only if the work is something you will enjoy doing for a long time. There will be roadblocks, uncertainty and stress and it will be easy to let go of it if you are really not passionate about the work you do. Hence it is imperative to be passionate about the field you are venturing into as you are joining a new startup. equipped to handle stress and challenging situation smartly at work. Political quotient nowhere states being cunning or harmful, it’s just an approach towards any critical situation with open eyes and ears to protect the company’s and the individual’s interests. While you are thinking of taking a plunge into a new startup it is necessary to do a background check on the people you are going to work with. As your background will be evaluated too at some stage there is no harm in doing your homework and looking up there LinkedIn profiles and checking through common acquaintances about their professional background. You can never be thorough with your check but can at least ensure that the Directors on board do not have criminal history and the company is funded well enough to pay employees salaries. Whatever you have read thus far is full of skepticism, however the warning shots is all but to make one prepared for the tough journey usually encountered in a new startup. The other side to a startup as mentioned below is one which usually gets most of us to take the plunge and it will be a tad unfair to miss out on those aspects too. If you pick up case study of any of the successful E-commerce startups in India (likes of Flipkart, Snapdeal etc.) you would have surely noticed the age of the Directors and the millions / billions they have already parked in the bank. This could be a reality for one of us as well, and this is something which one may not experience in a well established firms. So the success of the new startup venture you have joined may help you grow as a professional and in the process make a fortune out of it too. We all have been critics of large MNC’s and the culture they have! Well a startup venture gives you an opportunity to walk the talk and build a culture which promotes merit and ensures harmony amongst organization and personal goals. achieve micro goals while keeping the bigger picture in mind. A startup under normal circumstances gives one immense freedom in choosing the road to glory. So if you like to implement your methods, strategies and style at workplace a startup with a vision and mission is the best place to work in. As a member of a startup venture you will be in the firing line more often than not, and you may also be handling the entire running of a business unit. This will call for a lot of action with minimum turnaround time and as a result will enhance ones decision making ability. Not all of your decisions will be correct but by learning from your mistakes it will only broaden your horizon to take on bigger challenges ahead. All in all a startup venture is a place where one may achieve unprecedented success or be a complete failure. In the end it will boil down to your skill set, the industry you are a part of and market acceptance of the product or services you are dealing in, so if you succeed enjoy the professional growth & the accompanying moolah and if it doesn’t work move on to fight another battle. Albeit always be watchful about the things to know before you join a startup!